SPORTS | FOOD & BEV | TECHNOLOGY | MISC. 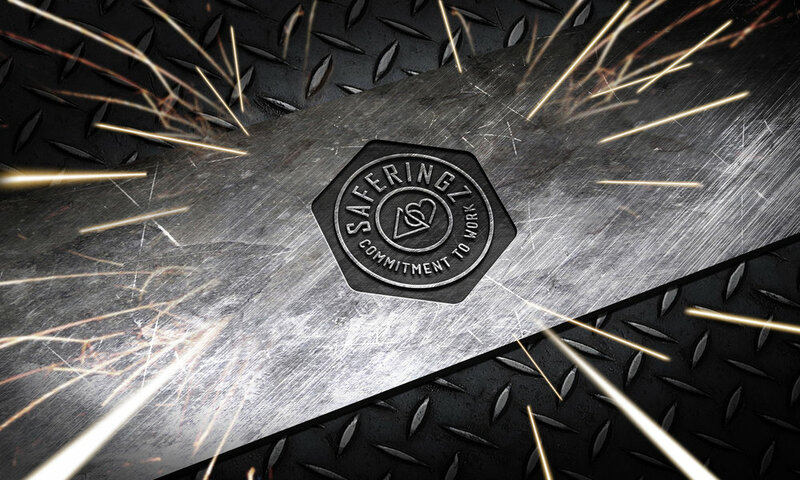 SafeRingz is the original silicone wedding band, dedicated to making the safest, most functional rings for men and women who work hard to honor their commitments no, matter where they are or what they do. 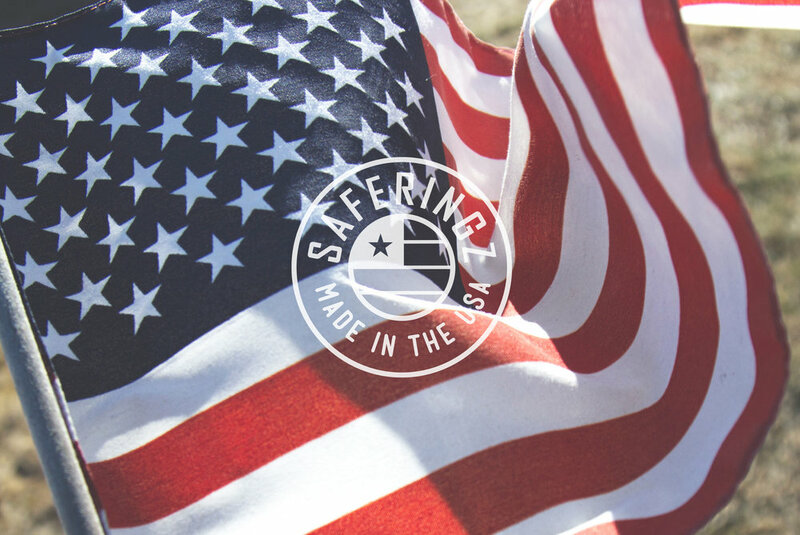 When competitors began to move in to grab a share of the developing market for their signature product, SafeRingz turned to CONSPIRE to reinvigorate their brand and provide them with the tool to compete. "From the beginning, CONSPIRE understood what our company is about. 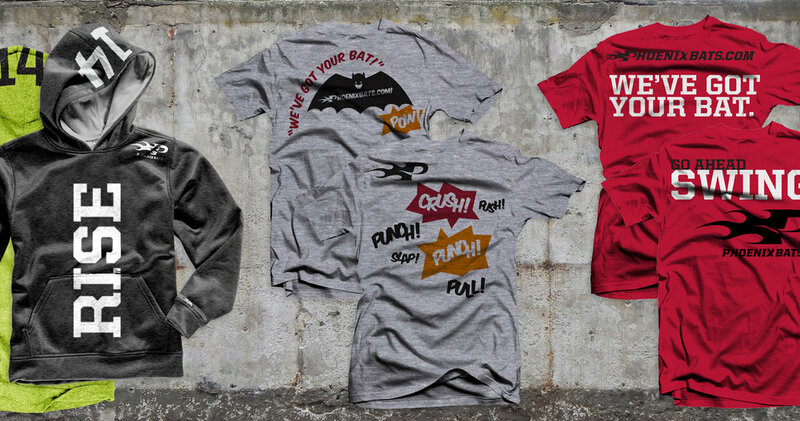 They were passionate in their effort to bring our brand to life in new ways." BACK TO TOP | FOOD & BEV. | TECHNOLOGY | MISC. 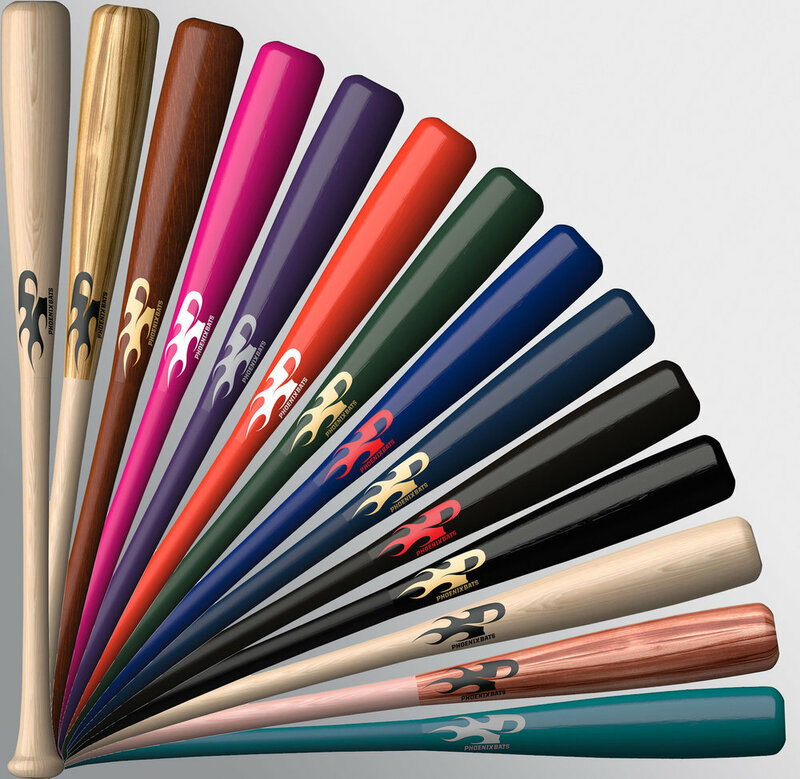 Phoenix Bats is a boutique brand focused on expertise, quality and performance. In order to compete with industry giants, Phoenix needed ways to leverage their unique brand to capture the imagination of a youthful market segment. 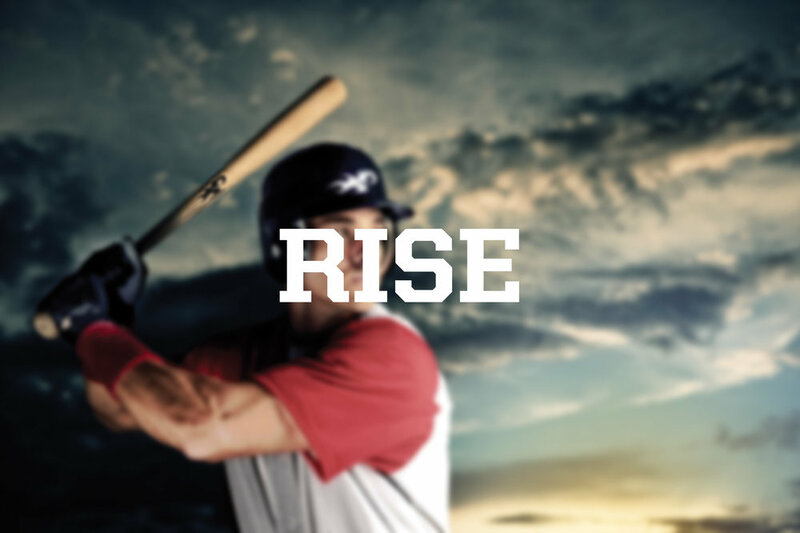 With a refreshed brand identity system and a powerful, customer-focused, advertising campaign, CONSPIRE provided Phoenix Bats with the tools they need to engage a new generation of hitters. 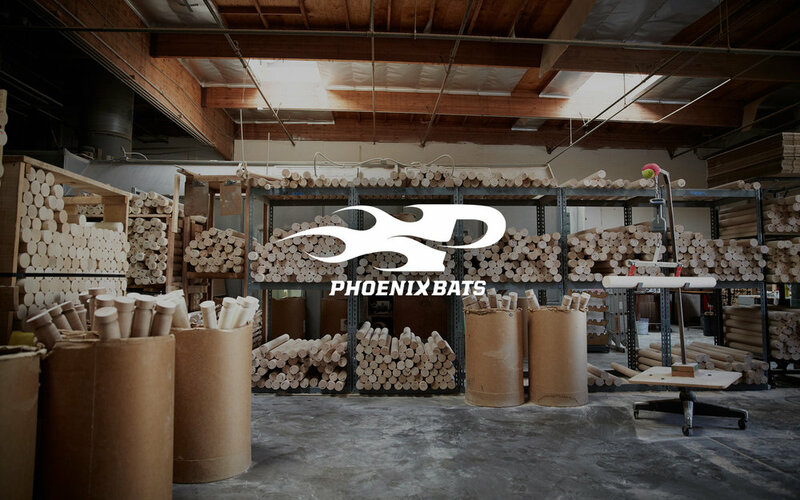 "CONSPIRE's team of brand builders ushered in a huge step forward for The Phoenix Bats Brand. Their truly collaborative approach made all the difference for us." CLIENT: Ill Mannered Brewing Co.
As a group of friends passionate about homebrewing took the leap into the hyper competitive craft beer marketplace, they looked to CONSPIRE to help launch their nano brewery brand. By leading the IMBC team through a strategy-rich creative process, CONSPIRE was able to deliver not only a unique identity system, but the visual and verbal tools to launch and scale their brewery. Today Ill Mannered Brewing Company has the framework to launch new products and engage new customers with powerfully consistent brand storytelling experiences. "The CONSPIRE team was an absolute pleasure to work with. They ensured we understood and were involved in every step of the process. The team took our blurry vision and developed a sharpened brand we are very proud of!" BACK TO TOP | SPORTS | TECHNOLOGY | MISC. Yabo’s Tacos was a concept developed through years of industry experience and a passion for great food. 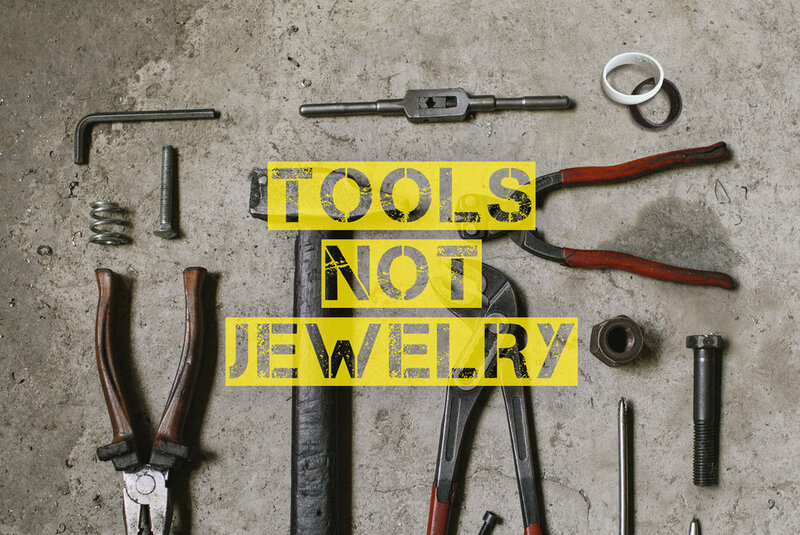 All that was lacking was a brand that could engage and differentiate in a crowded marketplace. 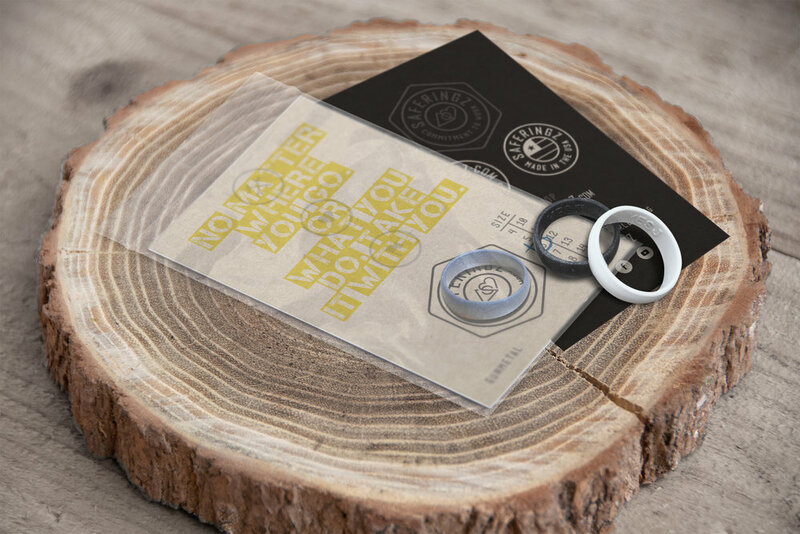 CONSPIRE partnered with Yabo’s Tacos to deliver a dynamic brand, expandable to multiple touchpoints. Yabo’s can now engage customers with a brand experience that elevates the perception of their already world class food. "CONSPIRE is without a doubt the best thing that has happened at Yabo's Tacos. They hit it out of the park with recognizing our fun culture and working within those parameters to create some really cool stuff!" 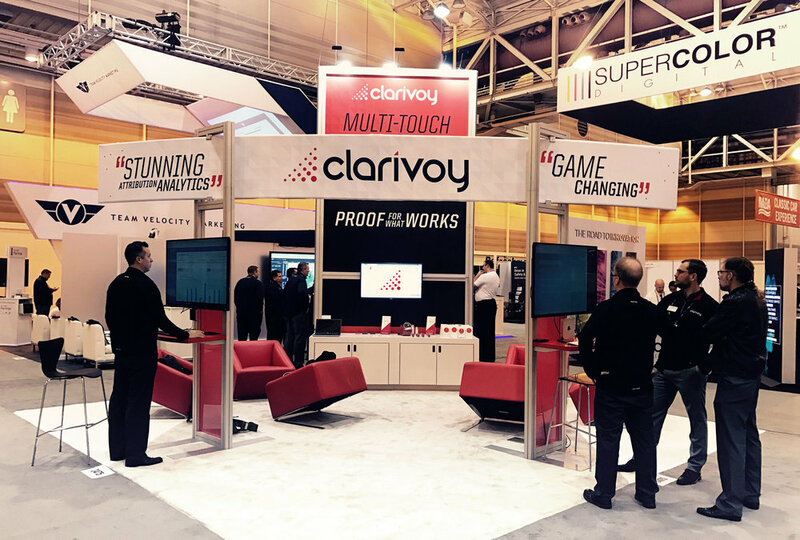 As an innovative startup in the data analytics industry, Clarivoy came to CONSPIRE looking for agency partner with the creativity to help them stand out from the competition, and the smarts to understand their sophisticated and rapidly evolving products and services. By evaluating core assets and equities of the existing brand, CONSPIRE was able to help build a strategic platform to build upon which to build a meaningful brand. The newly refreshed identity and messaging architecture enables the team to simplify the tech-speak in order to amplify a more human, engaging value proposition. "We love the work CONSPIRE has done (and continues to do) for us. I think the highest compliment you can give is when you refer someone and Clarivoy continues to recommend CONSPIRE over and over." BACK TO TOP | FOOD & BEV. | SPORTS | MISC. 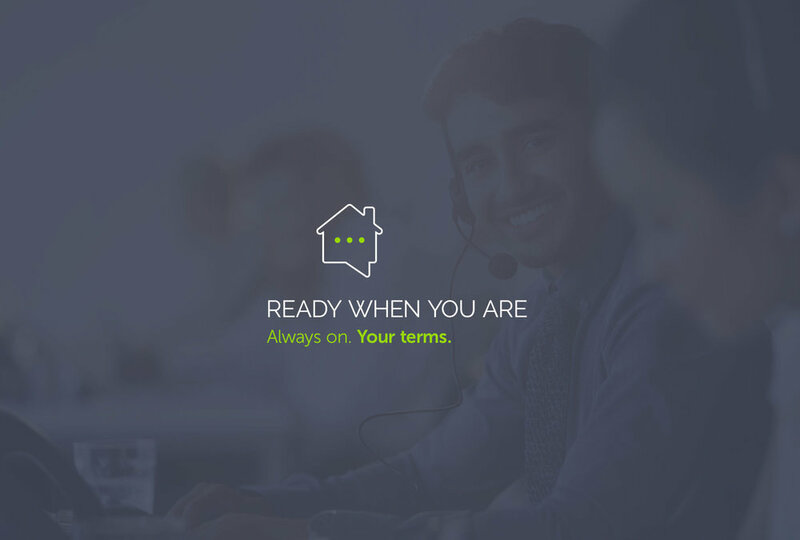 To position themselves to continue to compete in a rapidly changing market, regional mortgage company NOIC looked to CONSPIRE to help them launch an all-digital consumer lending platform to compliment their brick and mortar retail arm. CONSPIRE built the strategic platform and digital experience to launch Ownium to compete against industry giants like Rocket Mortgage and eLoan in the digital lending space. By focusing on a smarter simpler experience, built around new custoemrs, NOIC is now able to capture their share of the digital market with their 'ready when you are' Ownium brand. "CONSPIRE worked with our team on an initiative with the potential to change the course of a company with nearly 100 years of history. At every step of the way, they understood what was at stake and worked with focus and dedication to helping us accomplish our vision." To facilitate achieving their vision for growth beyond Central Ohio, Columbus Clinical Research looked to CONSPIRE to deliver a rename / rebrand. 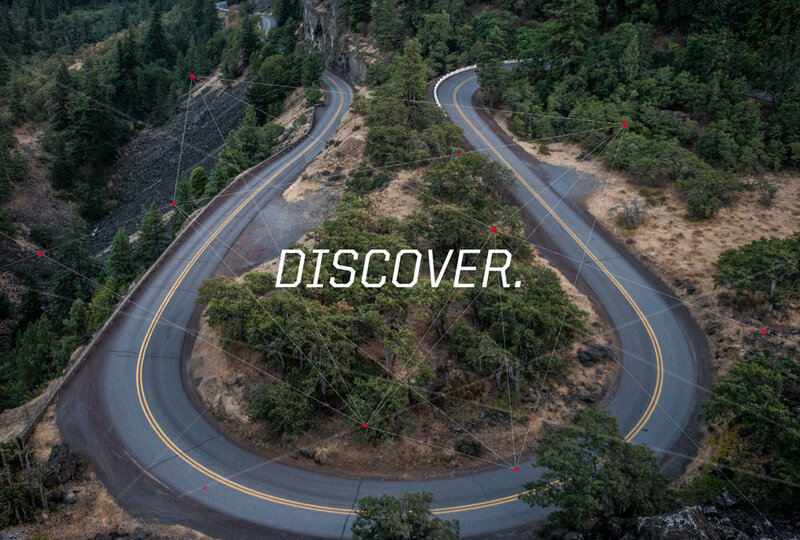 By providing clarity on how to engage two distinct customers, CONSPIRE created the Aventiv Research brand as a dynamic vehicle that will carry it's organization into the future. "CONSPIRE's process made meeting our goals fun and easy. Most important of all, we got a name and brand that we love. I would recommend their team without reservation"
BACK TO TOP | FOOD & BEV. | SPORTS | TECHNOLOGY | MISC. 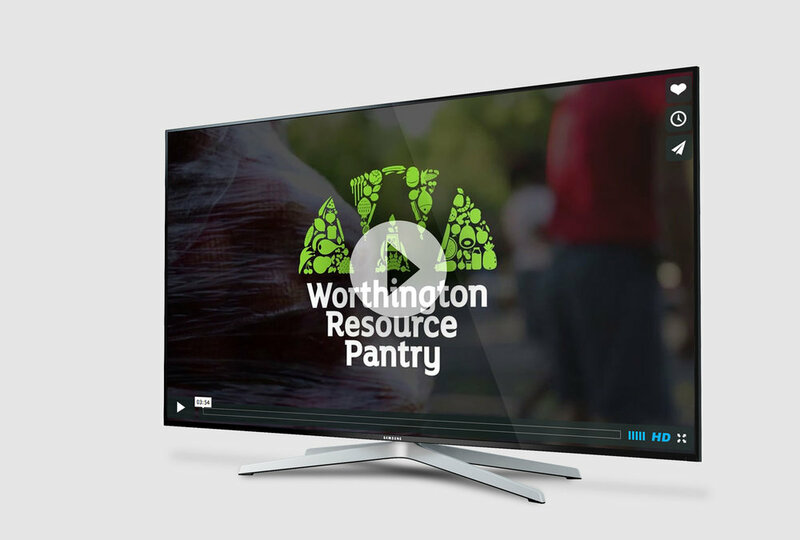 To breathe new life into their organization, The leadership of The Worthington Resource Pantry knew they had their work cut out for them. Because of its deep history and numerous personal ties in the community, navigating the process of a rebrand was no simple proposition. Working to align board members and the Pantry's new Executive Director, CONSPIRE led a strategy engagement that would net a new name and identity, reinvigorating a wonderful non-profit and giving way to new programs and initiatives. The new brand has since worked to develop more interest and awareness from community donors and volunteers. "We don't know how they did it ;-) but CONSPIRE sold our chairperson and our board on an amazingly clever new name and logo that is a perfect representation of who we are today, and more importantly - what we want to be for our community the future."